Win the trip to meet Florida Georgia Line At iHeartCountry Festival! Win a house Plesser’s is celebrating our 100th year in business this year! To celebrate this milestone, we’ll be giving away a prize each month. 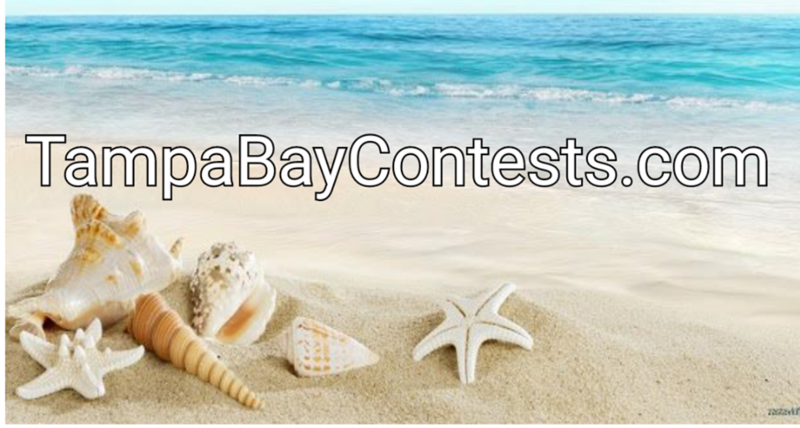 Win The Country Music Cruise in Tampa Bay Florida!